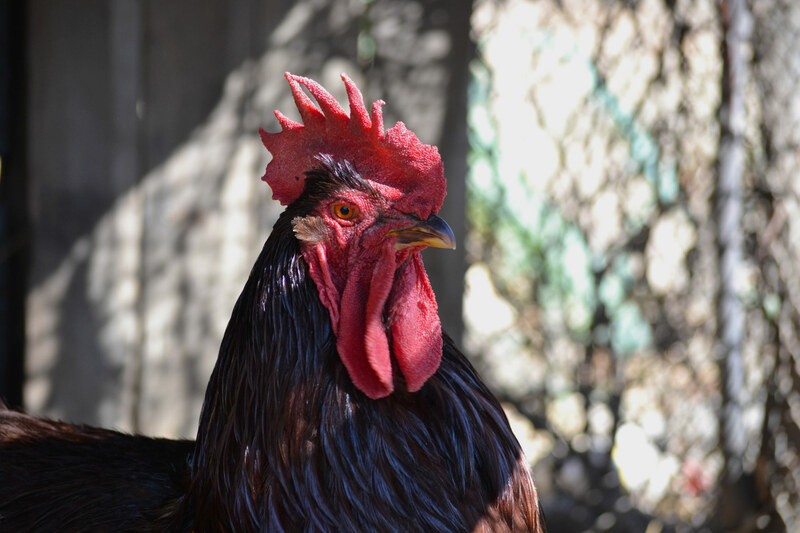 Rhode Island Reds are a well-known and very popular breed, both for their eggs as well as their meat. 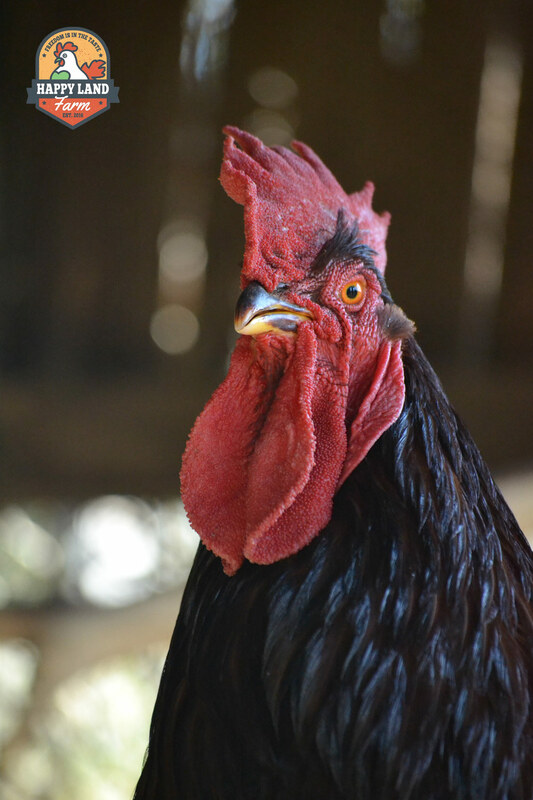 Developed in the early part of the last century in the state of the same name, they have maintained their reputation as a dual purpose fowl through the years. Outstanding for production qualities, they have led the contests for brown egg layers time after time. 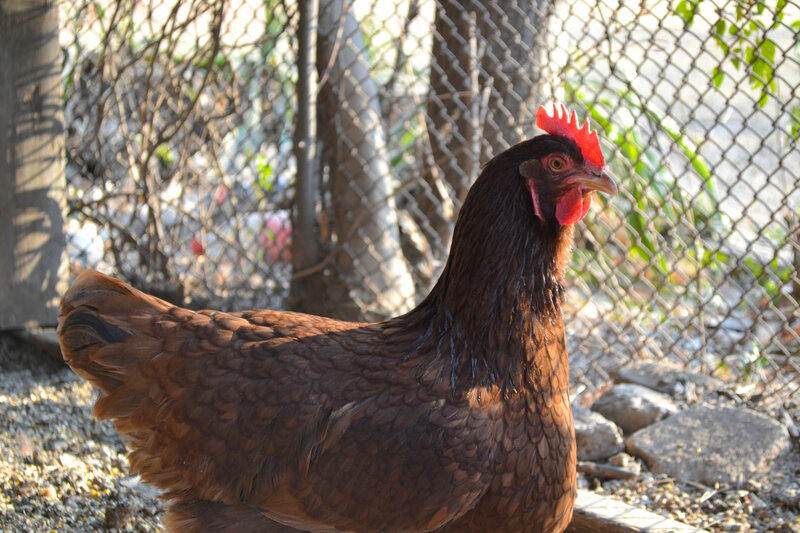 Baby chicks are a rusty red colour and the mature birds are a variety of mahogany red. 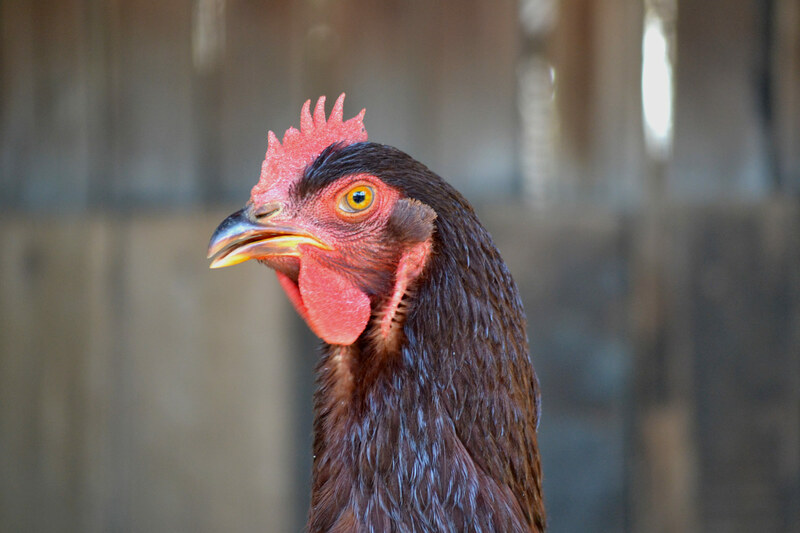 Our Rhode Island Reds are available for purchase.